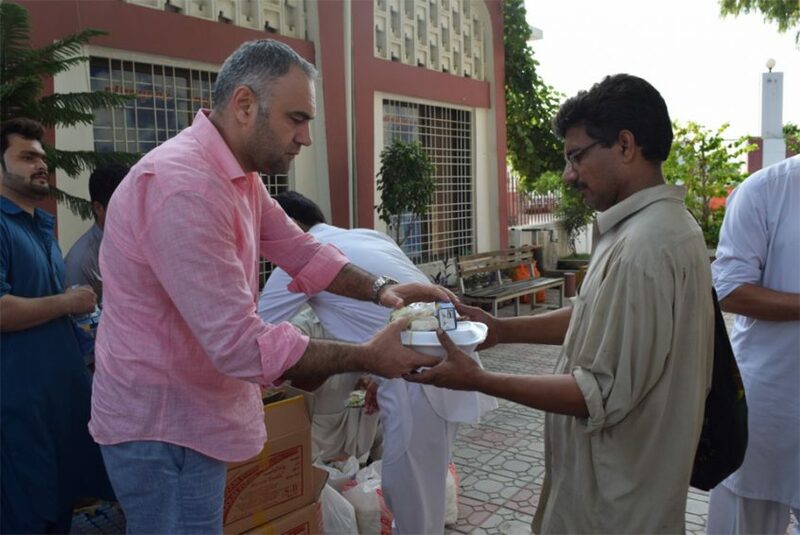 Rawalpindi: To celebrate the successful Eidul Azha operations and to appreciate the performance of sanitary workers and drivers on the occasion, Albayrak Waste Management hosted an honorary lunch for its staff in its workshop. General Manager Operations Murat Sengur, Senior Manager Operations Huseyin Kartal and other concerned officials were present. Speaking on the occasion, the management lauded the efforts of the field workers saying that had the sanitary staff and drivers not performed their duties well, Eid festivities and celebrations would have been left incomplete.